Wisconsin Badger freshman point guard Tai Strickland is leaving the men’s basketball program after just one season. Strickland made the announcement via twitter today. 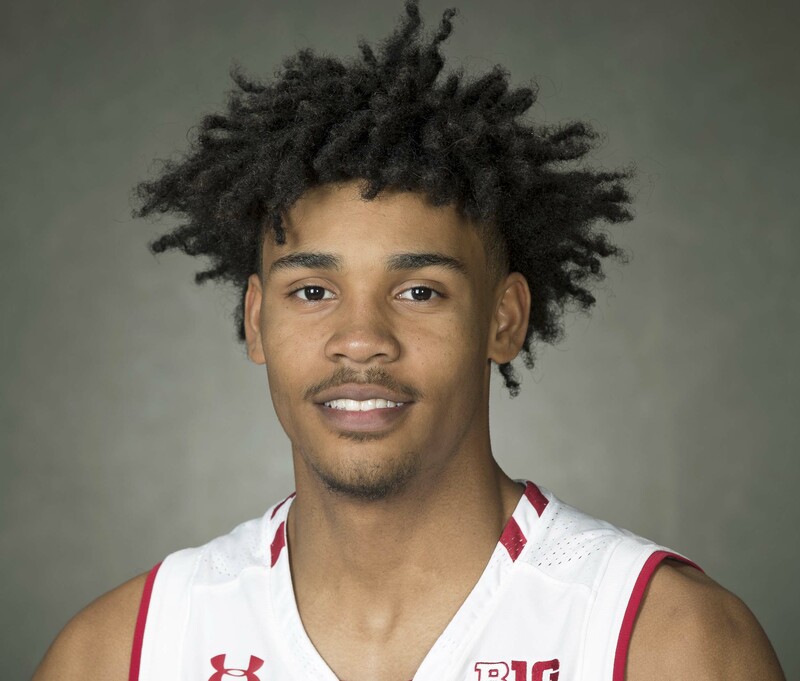 Strickland appeared in 16 games for the Badgers, averaging just 1.8 points in a very limited role. The freshman guard is from Tampa, Florida.